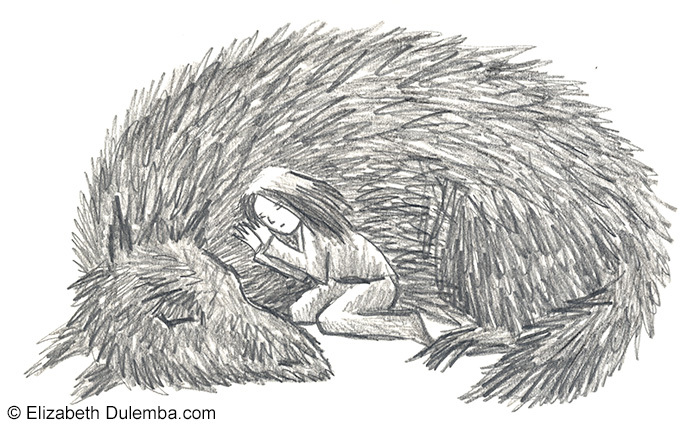 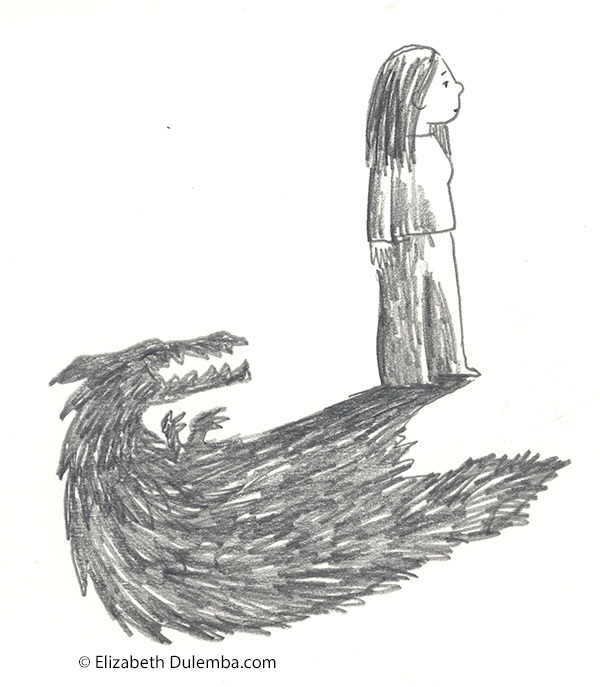 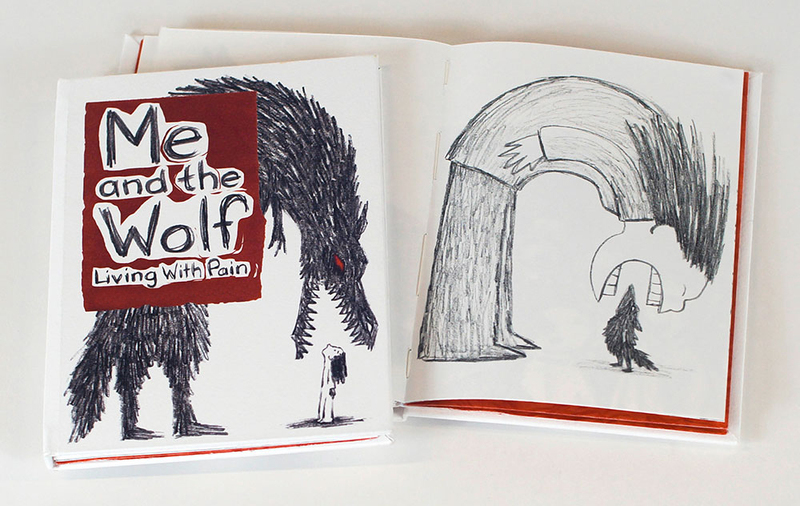 Me and the Wolf: Living With Pain is an illustrated book for adults about living with chronic pain. 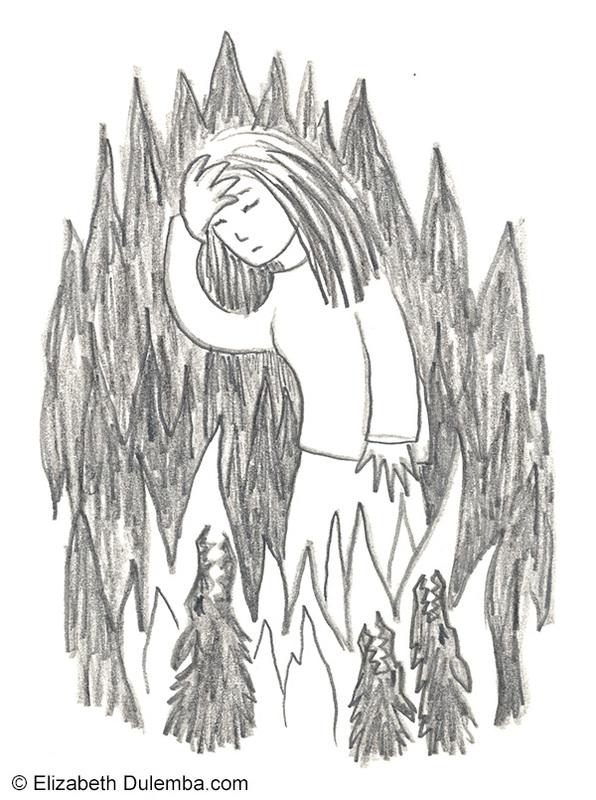 Click on the images to see them larger in a new window. 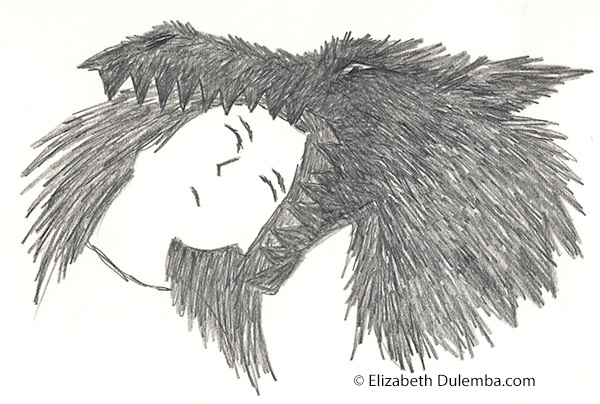 Click here to sign up for occassional emailed art samples.